It’s August in Belfast and cold and drizzly!!!! What better way to celebrate summer than by having a BBQ with friends!! 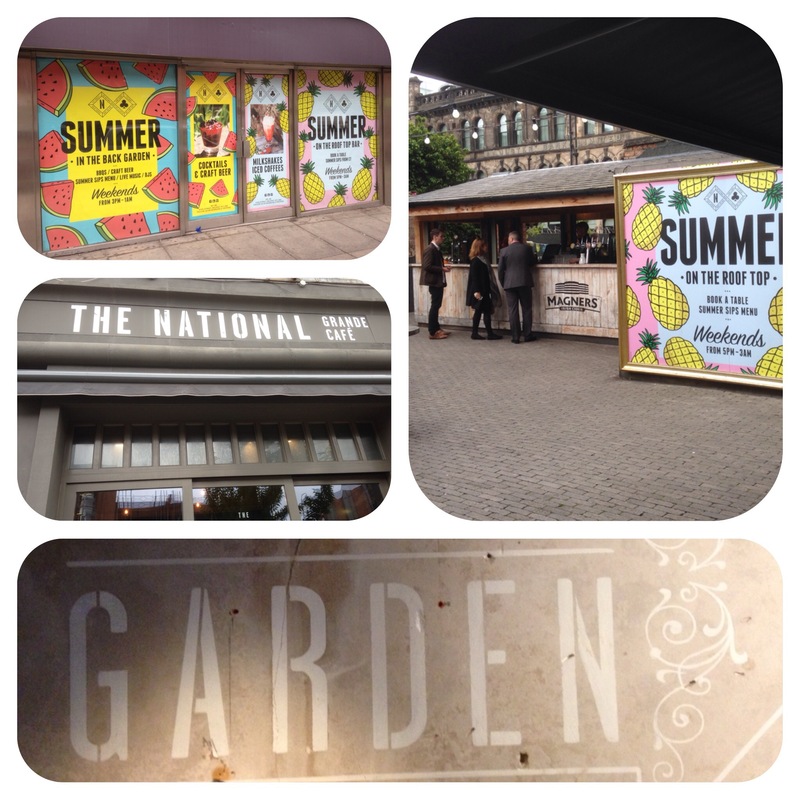 So it was a wee gathering of friends at the National Garden for a BBQ and drinks evening. 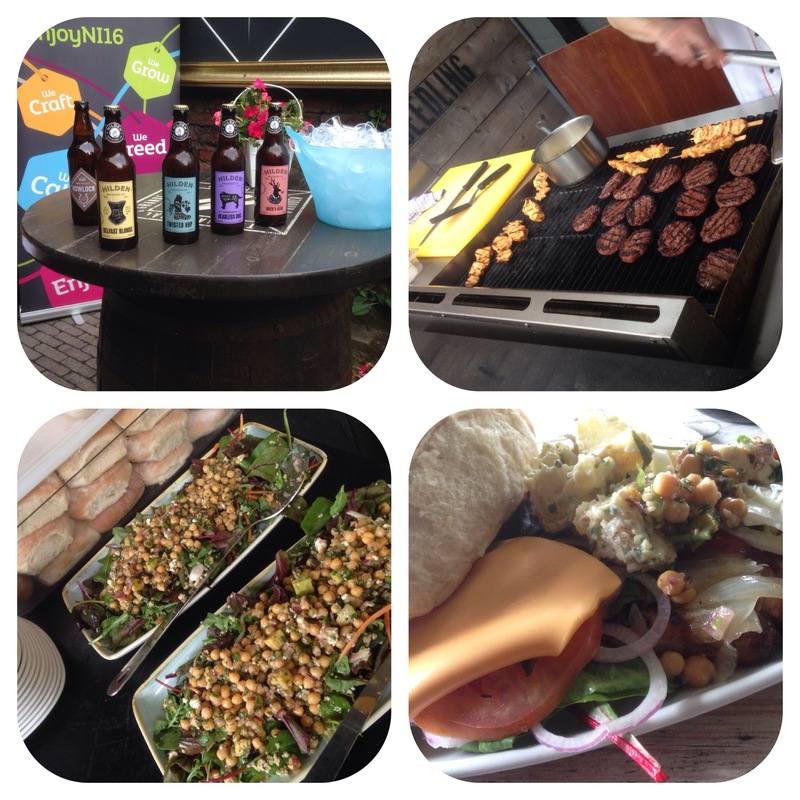 There was beer sampling courtesy of Hilden brewery along with the BBQ of chicken skewers,sausages or beef burgers courtesy of Hannan meats with bread and salad. All in all a lovely evening with great craic and superb company. And a great time you have – ever have a weight problem? Des.